An evening in memory of the musician-composer Zbigniew Kakowski, who died in 2013. Several musicians, French and Polish composers propose works related to his music. 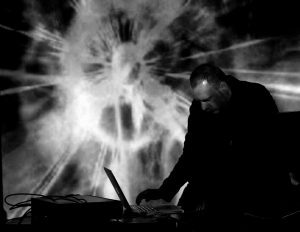 Coming from a classical-contemporary formation, he studied with Iannis Xenakis, he quickly moved towards music known as “Noise” and the more extreme forms related to the electronic music. He uses the laptop as a sound production tool. A moment of sharing for lovers of loud, intense composed and subtle noise. 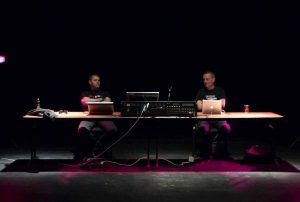 Tricoli, Oren Ambarchi, Martin Klapper, Zbigniew Karkowski, Lasse Marhaug, Kasper Toeplitz, Tony Buck. A mediactivist, artist-researcher, composer / musician, poet and tongues destroyer, experimental film maker and anarchitect, founder and member of Apo33, Julien Ottavi is involved in research and creative work, combining sound art, real-time video, new technologies and body performances. 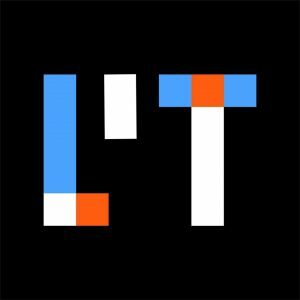 Since 1997, he develops a composition work using voice and its transformation through computer. Active developer of audio/visual programs with Puredata. music” or “noise music”. He has won several prizes and distinctions ; 1st prize for orchestral composition at the Besançon Festival, 1st prize at the “Opéra autrement/Acanthes” competition, Villa Médicis Hors les Murs (New York), grant Leonardo da Vinci (San Francisco) , Villa Kujoyama (Kyoto), DAAD (Berlin), Giga Hertz Prise (ZKM, Karlsruhe), Hors-les murs (Poland), got numerous commissions from the French Governement, the radio and works with electronic studios such as Ircam, GRM , GMEM, CRFMW, EMS, GRAME. 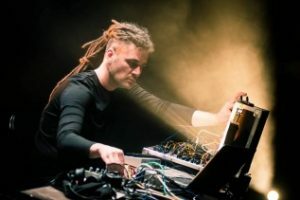 Maciej Ożóg is a theorist of culture, sound artist, curator and dj. 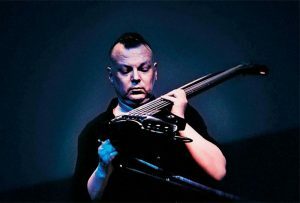 Since the early nineties he’s been involved in experimental music scene in Poland. 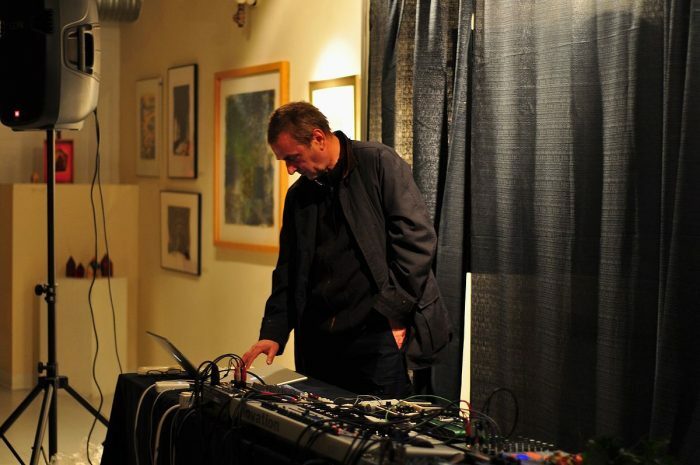 He works in the field of sound art, live multimedia performance, and interactive installations. Founder of many bands (Spear, Ben Zen, Nonstate i.a.). His solo works critically explore limial territory between activity of the body and invisible infrastructure of the hybrid space. Co-organizer of the L’tronica Festival for Electronic Music and Art. Beginning of the concert at 8:30 pm – Intermédia platform, 5€. Financed from the funds of the Ministry of Culture and National Heritage of Poland, within the scope of the Multiannual Program INDEPENDENT 2017-2021, as part of the “Cultural Bridges” subsidy program of the Adam Mickiewicz Institute.